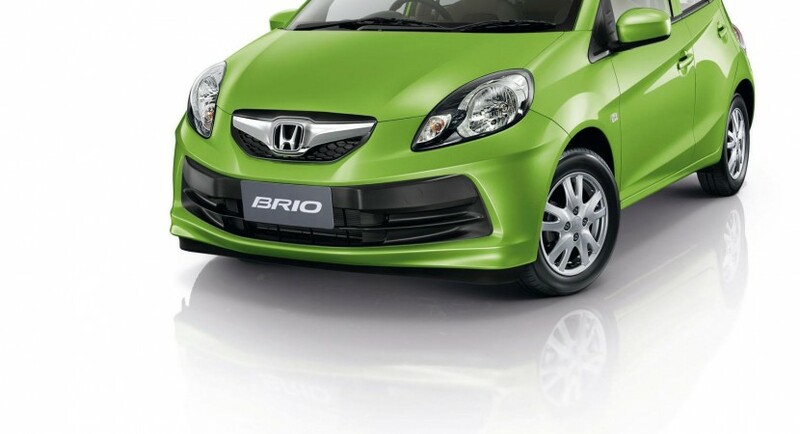 The new Honda Brio will go on sale somewhere in May and the Japanse manufacturer decided to reveal the first photos and details on the new small-size model. In terms of size, the new Japanese tiny car measures 3,6 meters long and 1,68 meters wide but promises interesting performance. 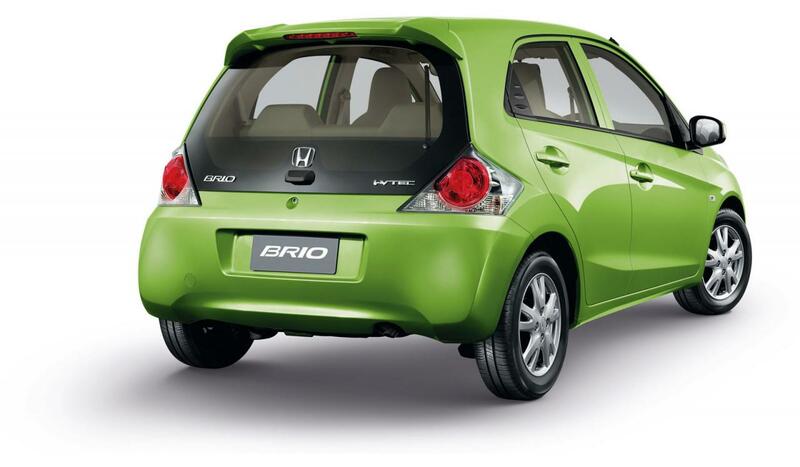 From the start, we know that the new Honda Brio will be available just on some certain markets. 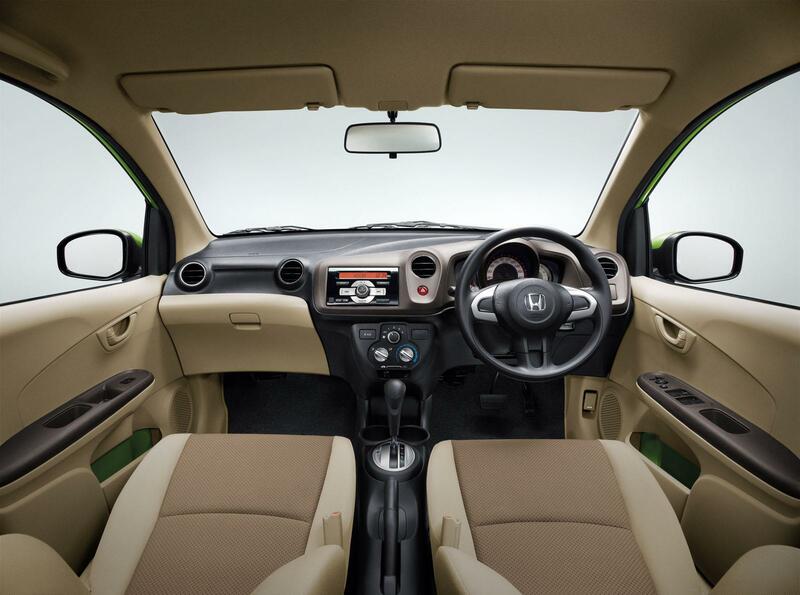 More exactly, the new model bearing Honda’s badge will be available in Thailand, China and India at a price of about $12,860 (390,000 baht). 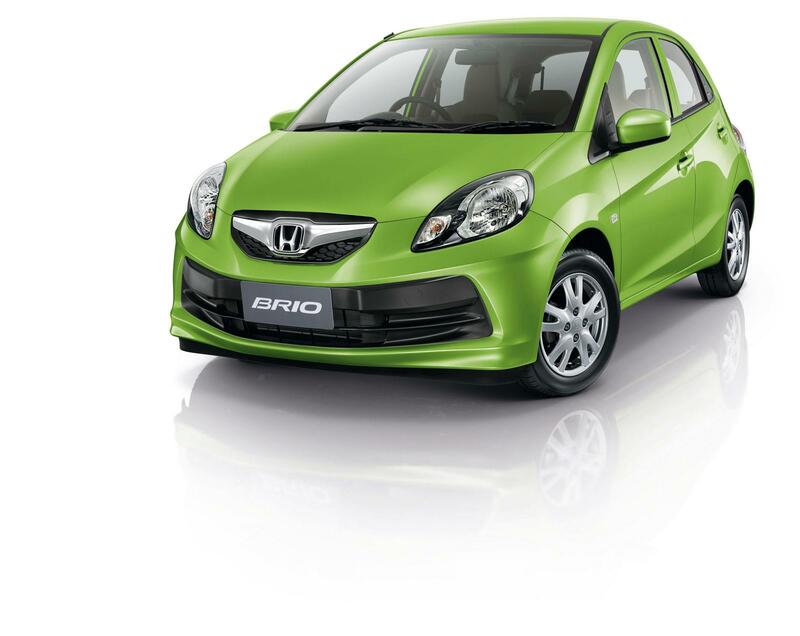 The tiny press release issued by Honda offers not very much details, thus, we can’t tell you too much about the new Brio. However, there are some official details regarding by the engine range that will be available under the bonnet. 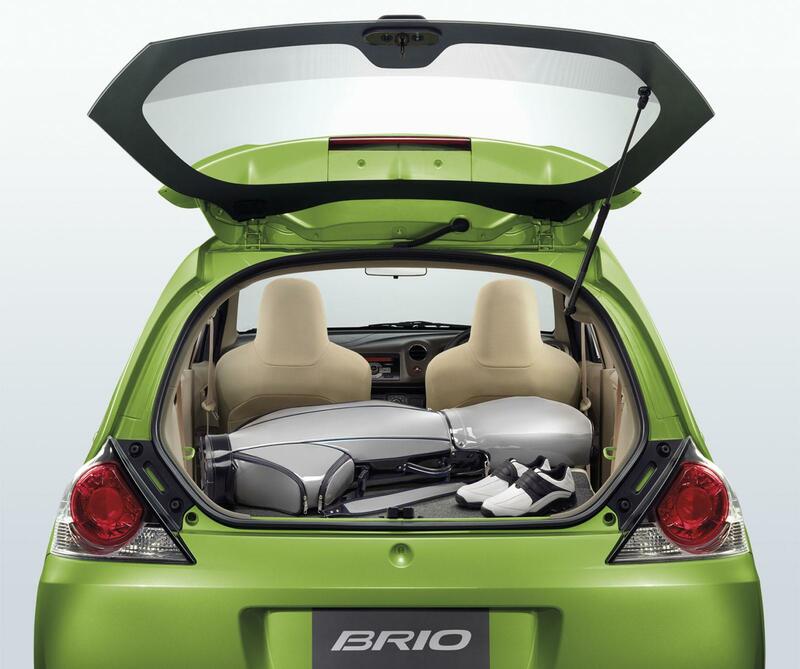 For instance a 1.2-liter i-VTEC unit developing 89 horsepower fits the new Honda Brio. The four-cylinder engine manages to obtain a good fuel consumption of just 5.0 liters/100 km. In terms of design, the Japanese model is not shining too much but in the same time manages to offer the essential features of a new model.